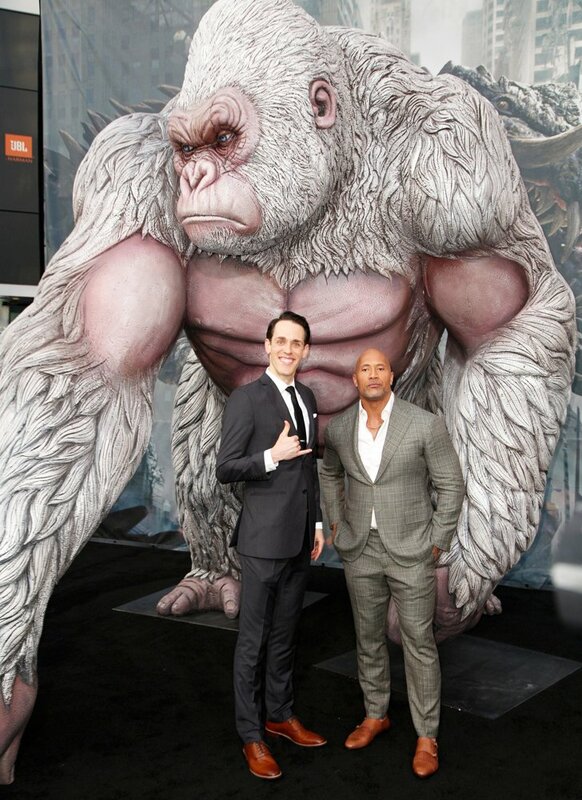 Jason Liles, the co-star of the smash hit movie, “Rampage,” will be in attendance at San Diego Comic Con 2018!! 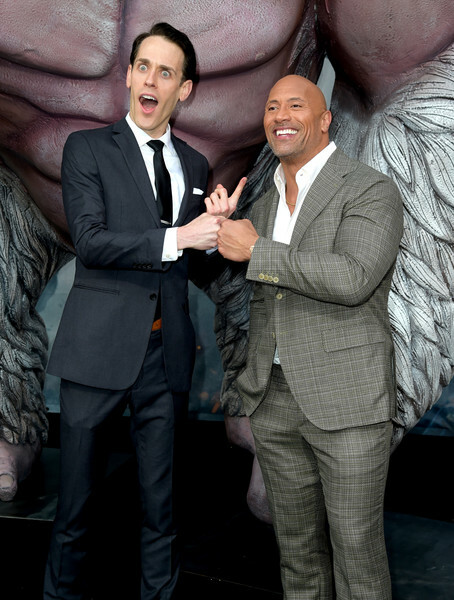 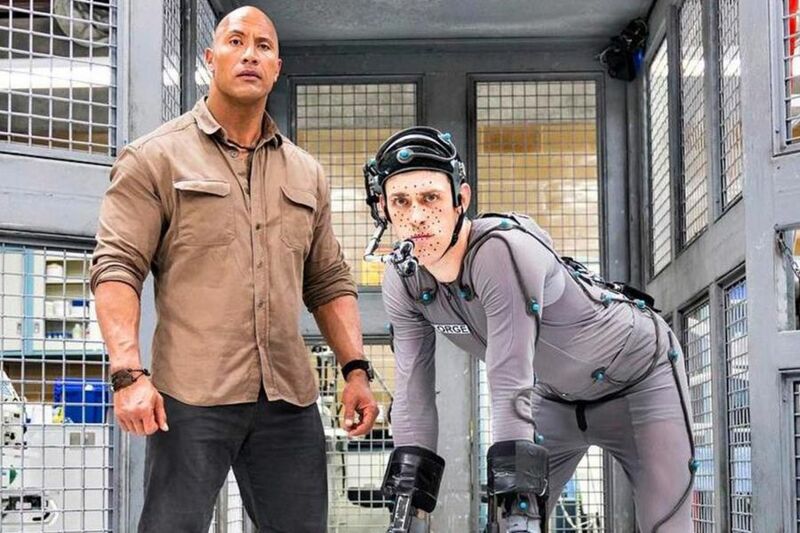 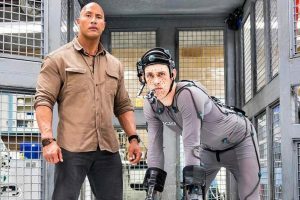 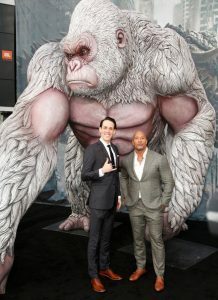 Jason plays the lovable gorilla, George, the best friend of Davis Okoye (Dwayne Johnson), who lives at the San Diego Wildlife Sanctuary. Jason, standing at 6’9″ committed himself to 6 full months of preparation: studying gorillas’ physicality, their psyche, their modes of both vocal and non-vocal communication, and most importantly, training on ape “arm extensions” under the tutelage of King Kong himself, Terry Notary (top in the field) perfecting the art of a character enhanced by motion capture. 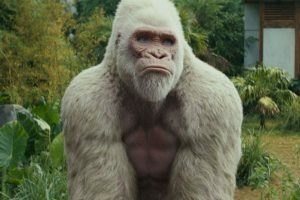 Not only will Jason be attending all four days of the convention, but Warner Brothers will be installing a special replica of the silver-back albino gorilla, adjacent to the Omni Hotel! Liles’ next big screen role as ‘King Ghidorah,’ a kaiju film monster that has golden-scaled wings and three heads in Legendary and Warner Bros.’ “Godzilla: King of Monsters,” is expected to be the big box office hit coming out March 22, 2019. 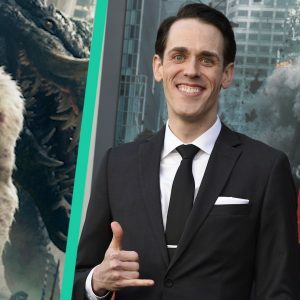 His work alongside two accomplished mo-cap actors, without a doubt, will be a focal point of the final version of the famous monster. In the film, Godzilla is pitted against some of the biggest monsters in pop culture history.